Rád bych Vás pozval na blížící se vrchol domácí sezóny - National (MČR) v Praze. Turnaj se bude konat v sobotu 23.9. v kongresovém sále Centra pohybové medicíny v Praze (detail místa zde). Začátek turnaje je stanoven na 11:00. Mezi cenami bude samozřejmě National kit od výrobce hry FFG, plno dalších cen a nikdo tak nezůstane neobdarován. 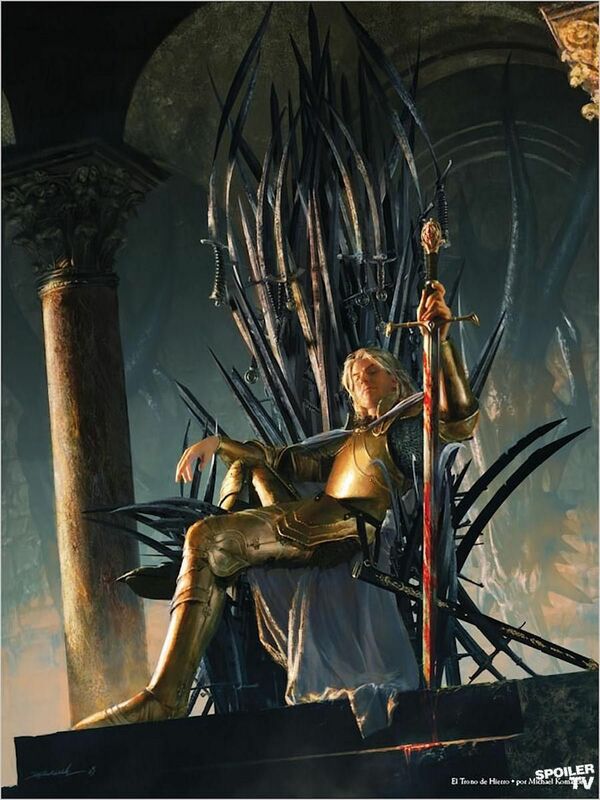 Welcome at Czech & Slovak National event of Game of Thrones LCG in Prague. Tournament will be held on 23th of September at Congress hall in Prague (details of location here) and is scheduled to start at 11 AM. The official main event to be held will be in Joust format. 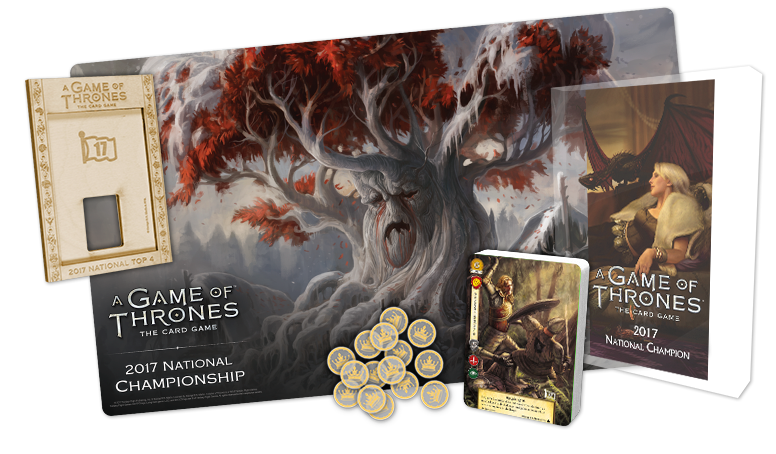 There will be FFG national kit as a prize (of course) but also variety of other nice prize stuff if the Old Gods show us a favor. Official tournament rules and FAQ are applied and non-english cards are allowed as well (in case of interpretation ambiguity original English version has priority).